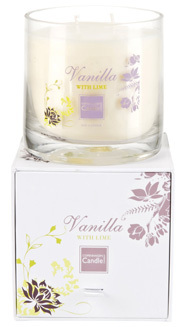 These quality candles are designed to enhance any home or setting. Each one is made with a specially formulated blend of soy wax to burn cleanly and beautifully. Every candle is infused with a sophisticated blend of essential oils each one chosen for their holistic properties. Simply light, sit back and enjoy.